The Chicago Young American are proud to announce their 3rd NCAA College Commitment of the 2018/19 season. Veteran defenseman Addie Budington chooses UMass Boston. UMass plays in the high powered NEHC hockey conference and play their home games on campus at the Clark Athletic Center. “It’s been amazing to watch Buds grow both on and off the ice over the past several years,” commented Cimba. “It’s one thing to talk about a players growth on the ice, but its even more amazing to watch that player learn to believe in what they are capable of doing with that talent. Buds had a huge breakthrough midway through last season that was so amazing to watch. I knew this was going to be her year. 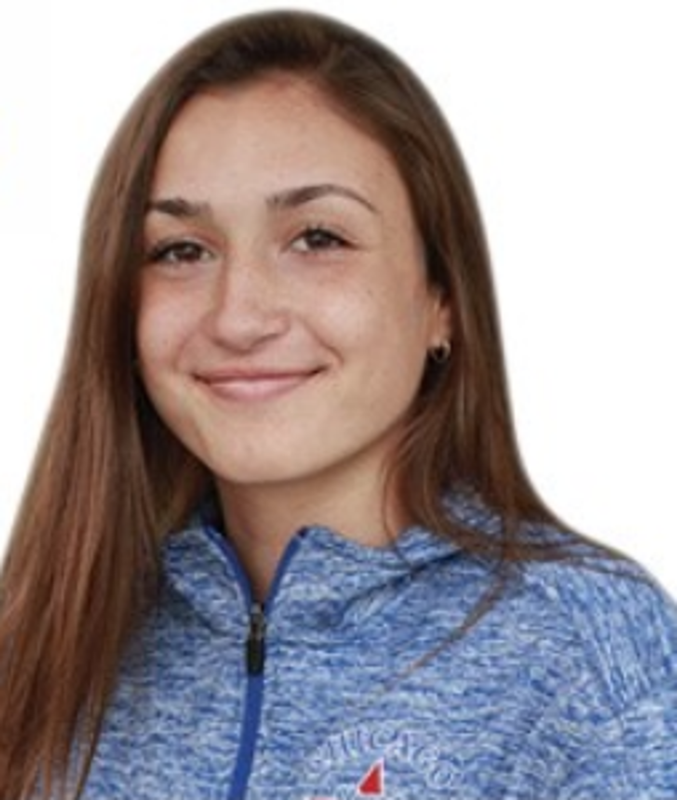 She’s caught the eye of so many schools, but true to herself, she has picked a school and program that truly fits who she is both on and off the ice. Buds I am so proud of you and know you are going to kill it at the next level.” Addie started her career at CYA as a U12 and will be joining CYA Alum Jenessa Hernandez next season. “I can’t tell you how excited I am with my choice to become a Beacon and to have the opportunity to play for Coach Lozzi. I had the chance to visit so many different schools but knew as soon as I saw UMass that it was where I wanted to be,” said Addie. “First I want to thank my family. Hockey is a total family commitment and I know I couldn’t have reached my dream of playing in the NCAA without you. I also want to thank my teammates for being there when I needed you the most. The friendships I have made through this crazy sport are lifelong, and I can’t wait to see what the future has in store for all of us.” There’s still a lot of hockey to be played this season and the U19’s are planning on a big run. One that Addie will play a big part in. We are all so proud and excited for you Buds! !